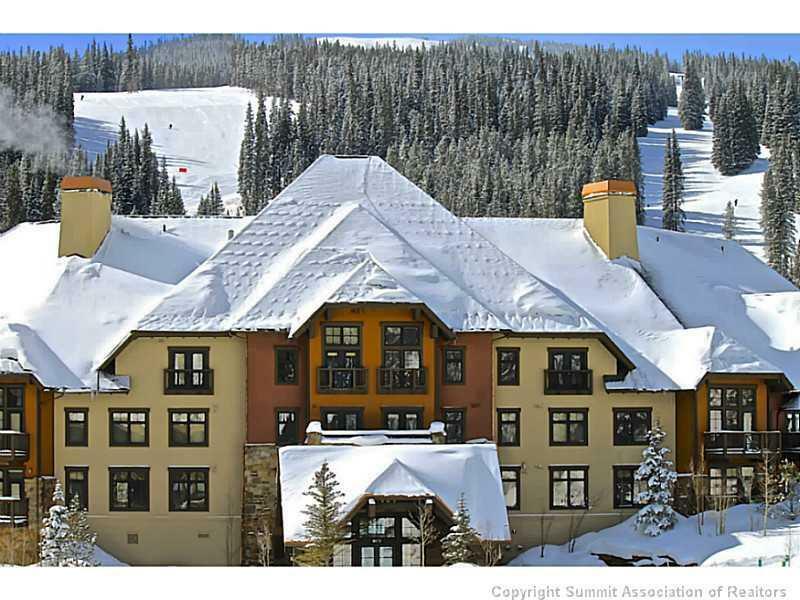 13 Week Ownership Opportunity - This is the LOWEST PRICED OWNERSHIP at Copper Mountain Resort's most luxurious property, The Cirque. Own 13 rotating weeks every year (1 week every month) and use or rent out your unused time - it's up to you! The Cirque offers a heated pool courtyard with pools and a HUGE hot tub, custom grilling area, fire pit, fitness room, private owner ski lockers, and more! Best of all, Owners may use all the Amenities (including parking) via Day Use 365 days per year!